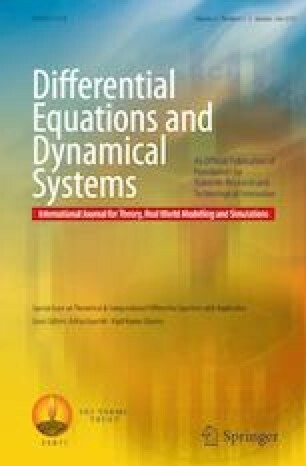 A wavelet based rationalized method is presented for the numerical solution of differential, integral and integro-differential equations. Rationalized Haar functions are used to estimate the solution. Their fundamental properties are discussed. A rigorous convergence analysis is presented. The operational matrix of the product of two rationalized Haar functions is used to reduce the dynamical system to an algebraic system. A variety of model problems are taken into account so as to test the efficiency of the proposed method. The result so obtained are compared with the available exact solutions. In addition, proposed scheme is compared with some state of the art existing methods. It is found that the Haar wavelet operational matrix is the fastest. Moreover, the results obtained are mathematically simple and the desired accuracy of the solution is obtained using small number of grid points. The main advantages of the wavelet method are its simplicity, fast transformation, possibility of implementation of fast algorithms and low computational cost with high accuracy.